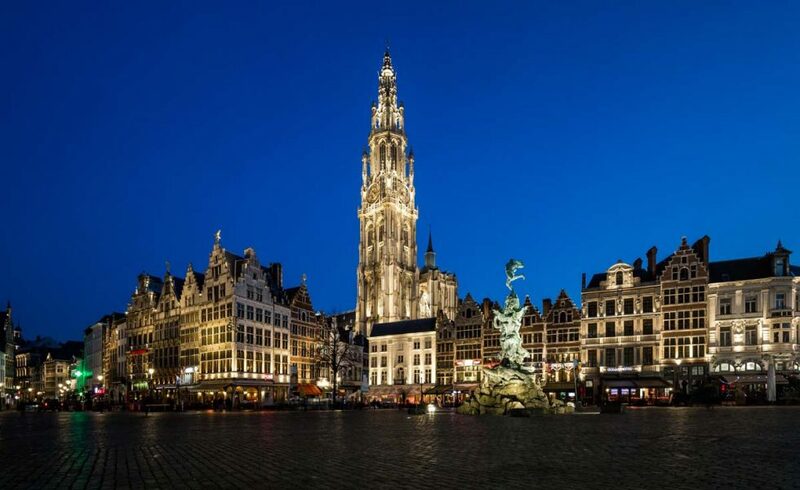 The city of Antwerp is the third largest city in Belgium and lies on the River Schelde. The city has an extensive port with an important petrochemical activity. The city is a world centre of the diamond trade and has a very rich historic centre. The Grote Markt, the town hall and the guild houses are a major tourist attraction. The Gothic Our Lady’s Cathedral, with its 123 metre-high tower, is the most important beacon in the city skyline. Since 2012 the city has a lighting plan and switched to LED. The City is responsible for lighting of streets, lighting for city enhancement and illumination, lighting for sports facilities and festive lighting. Fluvius, as the distribution net manager ( DNB) maintains the total light installation. 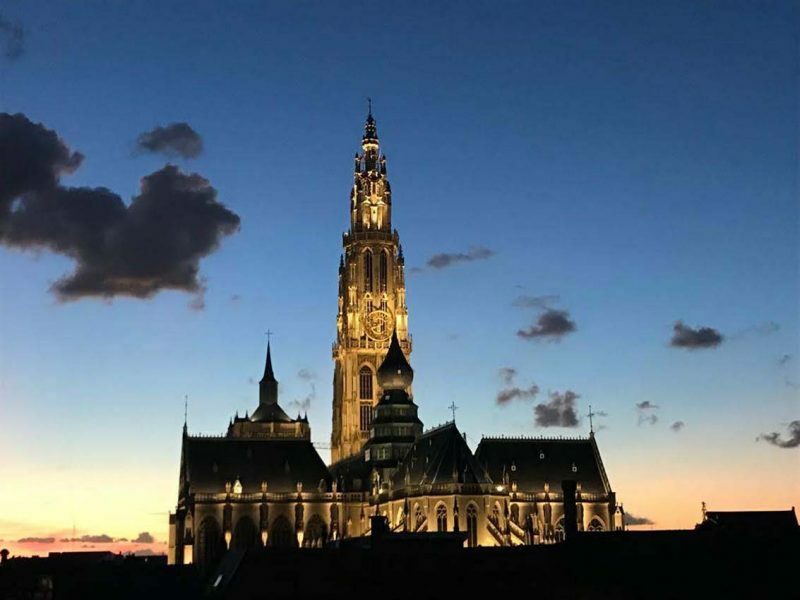 For its public lighting, the city of Antwerp has more than 50 000 light points across its entire territory. In order to make it sustainable and manage it within a structured vision, the Studiebureau Stramien / Antico created the General Lighting Plan for the city in 2012, which is now being put into practice. When building and redeveloping the public domain, the recommendations from the plan are always taken into account. This ensures that the city has an attractive environment at night and during the day. The Antwerp Light Plan is based on the strategic Spatial Structure Plan Antwerp (s-RSA), which explains the general vision for the city’s urban development. On the basis of this plan, different types of lighting were developed. The Antwerp Light Plan also gives practical guidelines to designers to put Antwerp in the spotlight. In addition, the plan follows the idea that is the basis of good lighting: a base layer, a layer of important traffic arteries and a lighting layer that emphasizes the atmosphere of a particular zone. Street lighting: it should be inviting and comfortable and meet strict consumption standards. Acces roads: it is important that the city is a safe place, therefore extra lighting is provided on major traffic arteries. Atmosphere: The city and the districts have many special places where monuments, public space and city views deserve extra attention. That is why they get special lighting that highlights the individuality and subtlety of the place. Examples include the Town Hall, the Grote Markt and the O.L.V. Cathedral Tower.